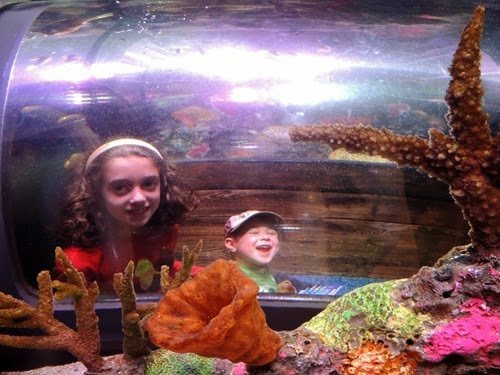 This past week, my kids have been home on Spring break. 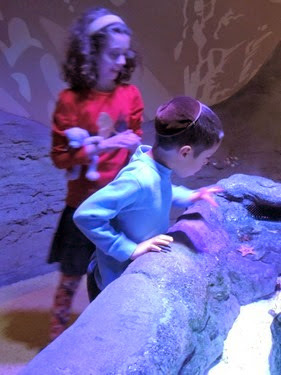 We also celebrated the holiday of Passover, spending much time at home and with our friends. 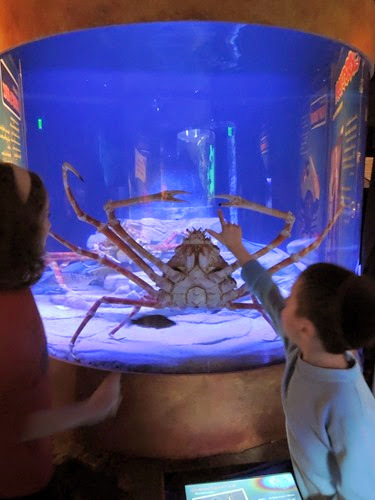 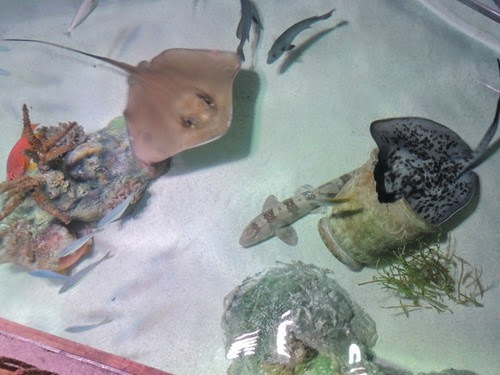 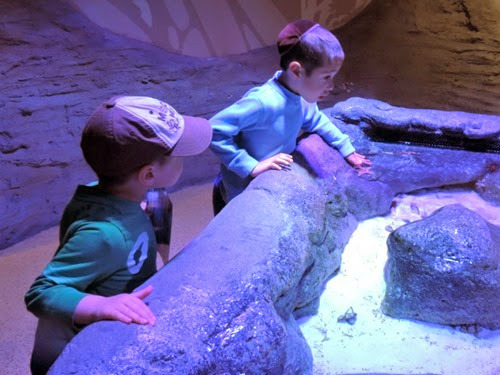 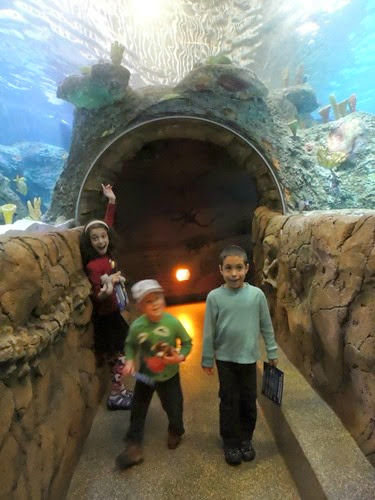 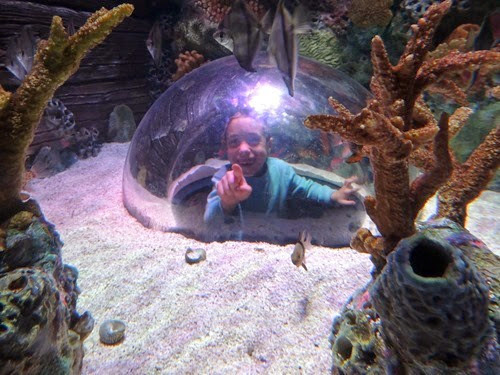 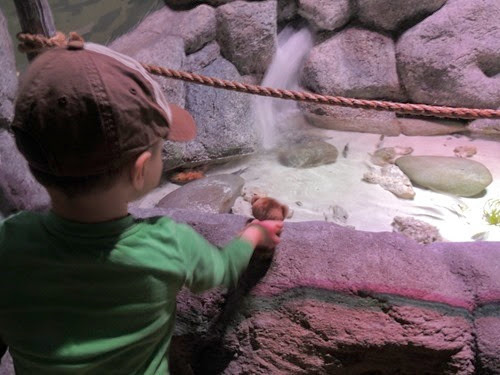 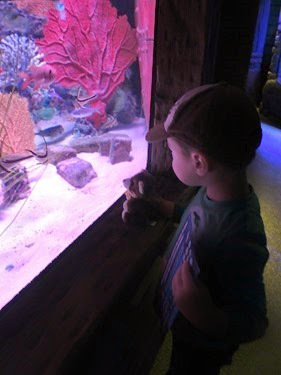 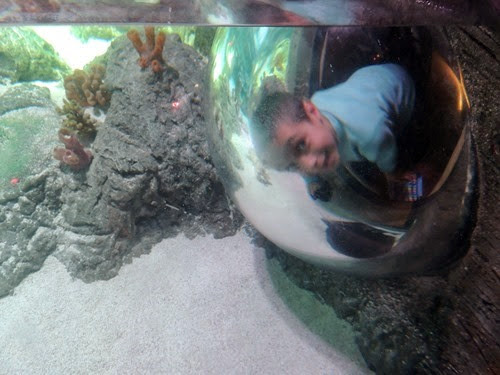 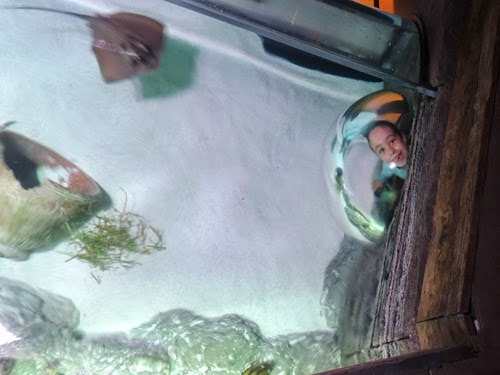 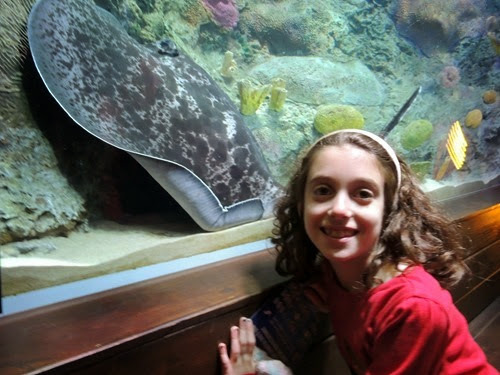 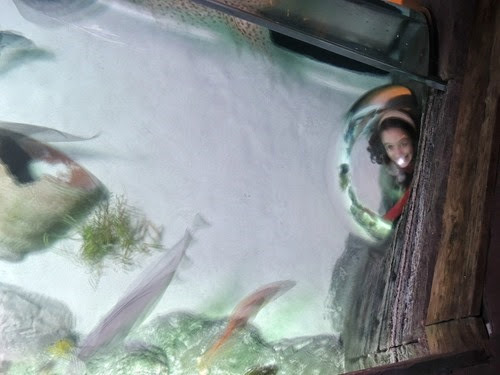 We have had a few adventures though, and the first that I want to share is our trip to the Sea Life Aquarium at Crown Center, where we went on the first day of break. 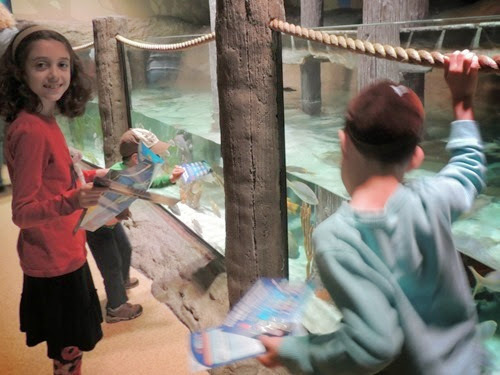 The kids are holding scavenger hunts which are given to them at the beginning of the aquarium. 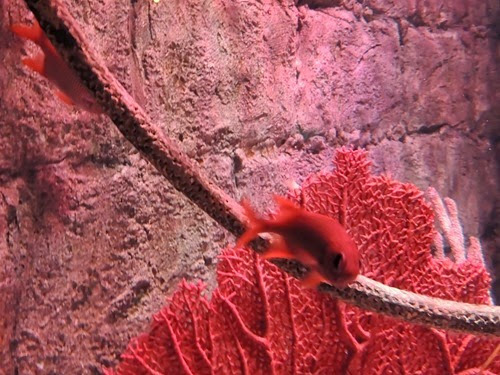 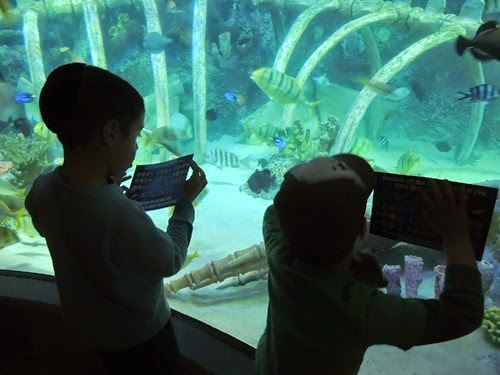 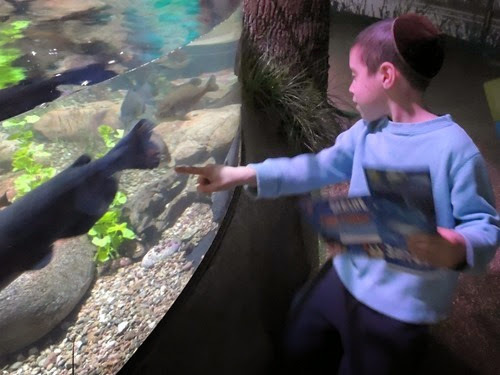 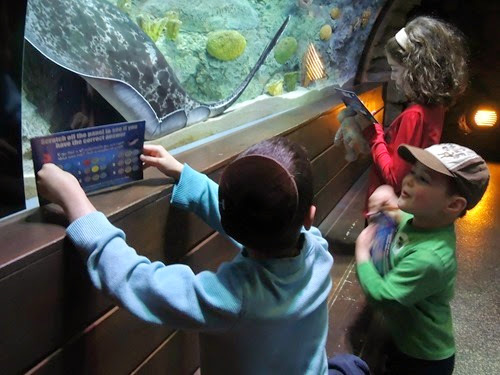 Throughout the aquarium, there are locations with questions and along the walls is information for them to use to find the answers. 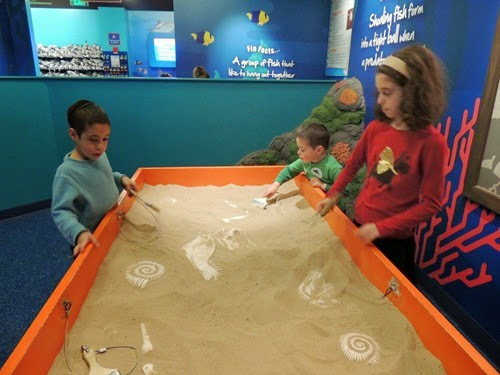 At the end, they get a medal for completing the questions. 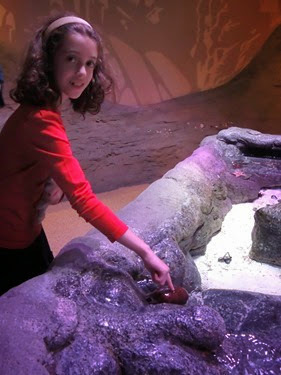 The kids really loved the touch pool. 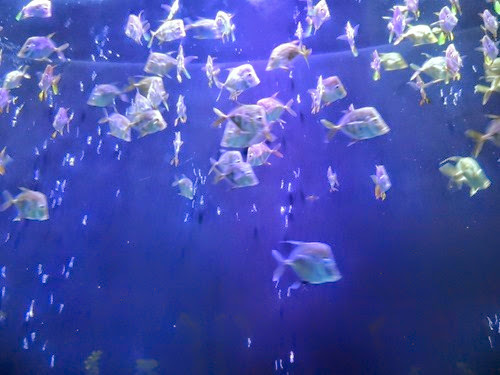 I wish they had more of them! 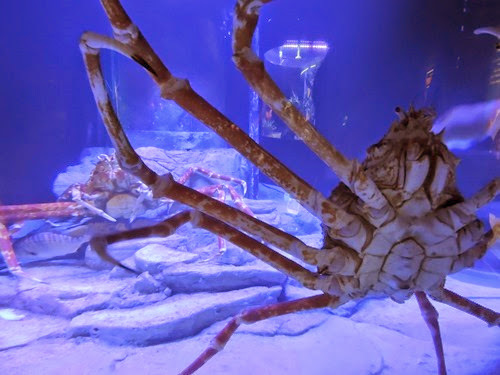 That’s one crazy large crab! 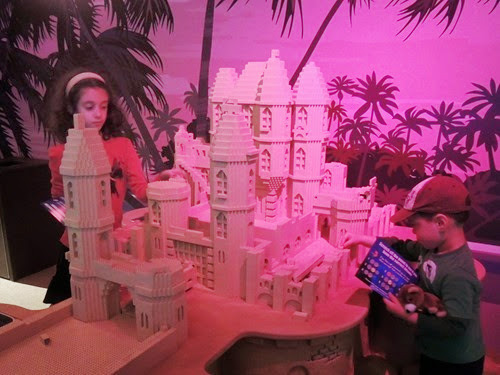 The kids played for awhile with this Lego castle, and then they spent a lot of time in the play area at the end of the aquarium. 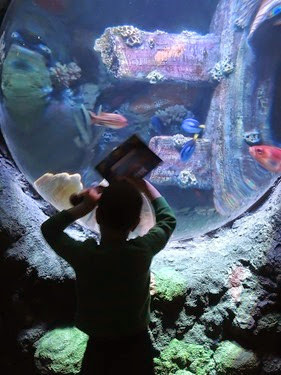 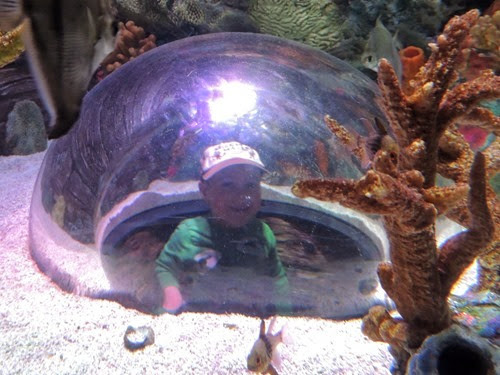 Sea Life is not large, but when your child has to use the bathroom, and the only bathroom is all the way back at the beginning of the aquarium, it does not feel small. 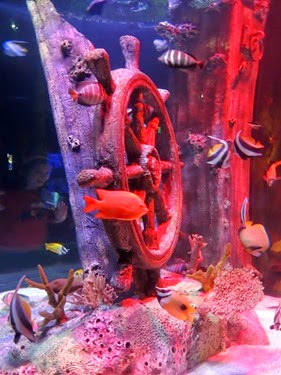 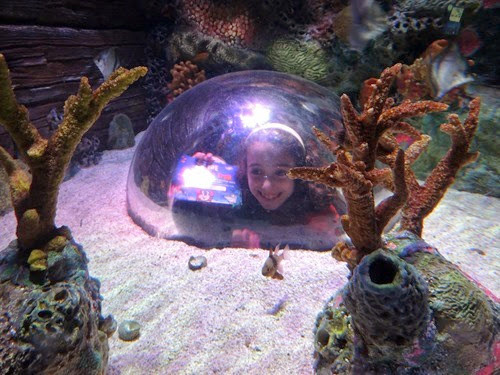 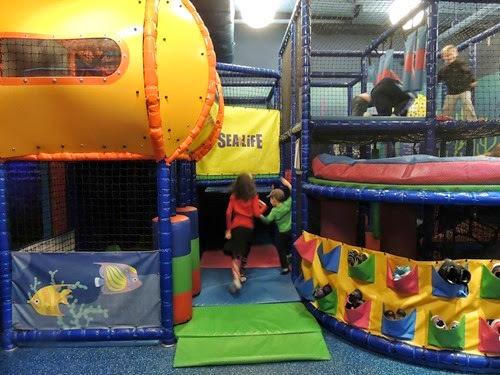 If there was one thing I would change about Sea Life, it would be adding a bathroom to the play area at the end! 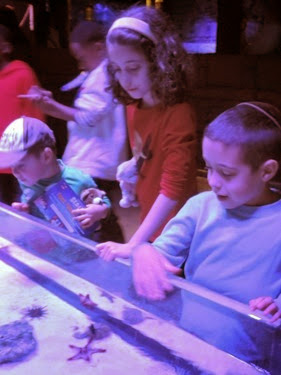 We received tickets to Sea Life in exchange for our review. 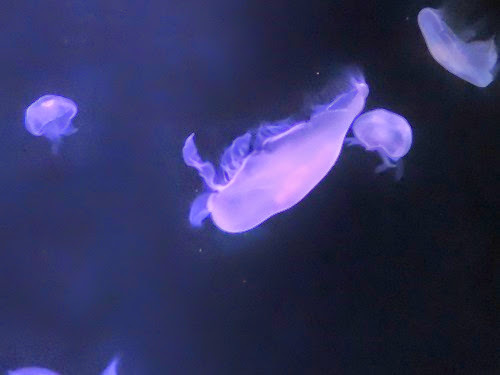 No other compensation was provided and all thoughts and opinions are our own.